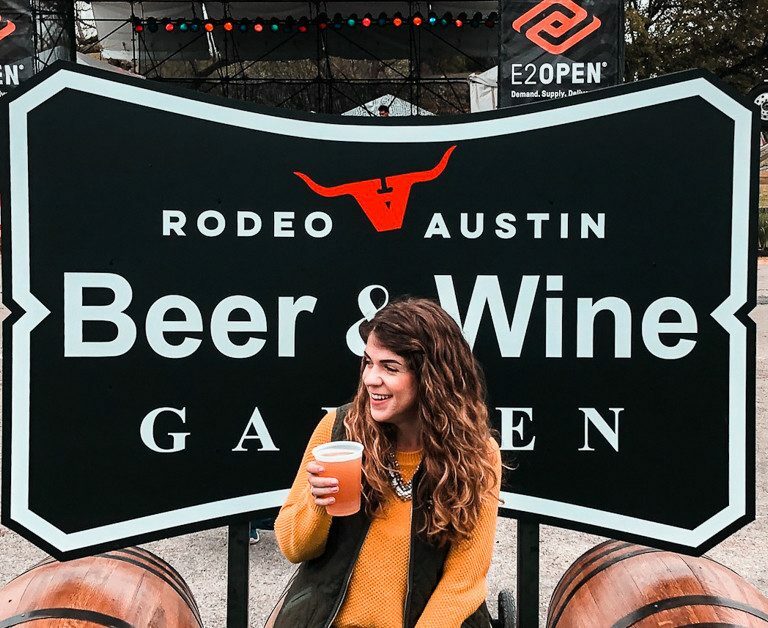 Real Ale Brewing Company’s 22nd Anniversary celebration is estimated to have over 2,000 Texans in attendance. Numbers like that aren’t typical for brewery birthday parties. But then again, not every brewery is like this one here in Blanco, Texas. 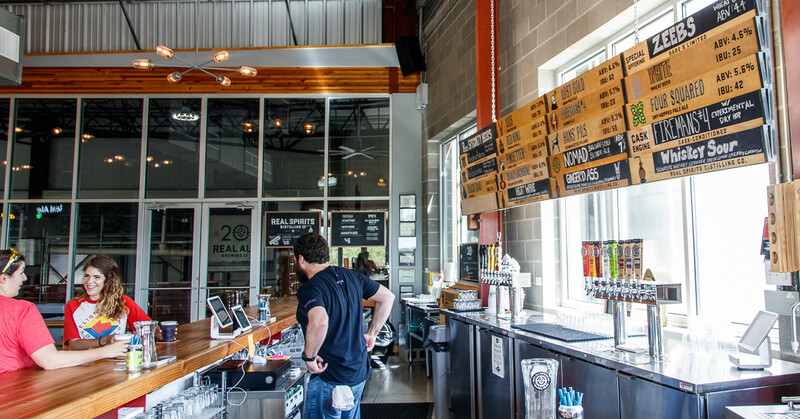 It’s uncommon to hear of a craft brewery turning 22, especially in Texas. Real Ale got started back in the mid-nineties in the basement of an antique store. The first few years had some rough patches, which eventually worked themselves out. 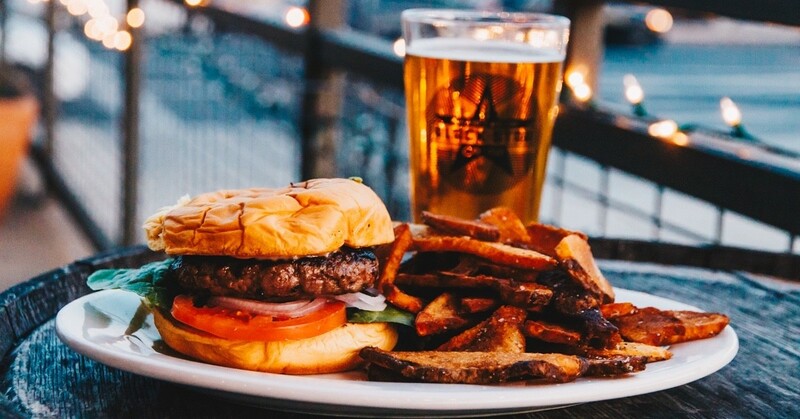 The Texas brewery found their success by focusing on what’s important: making the highest quality craft beer in the state. 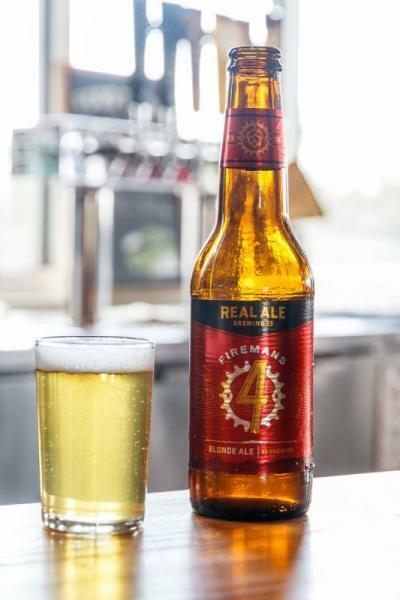 While they’ve grown and changed over the past decades, many of Real Ale’s core values remained the same. 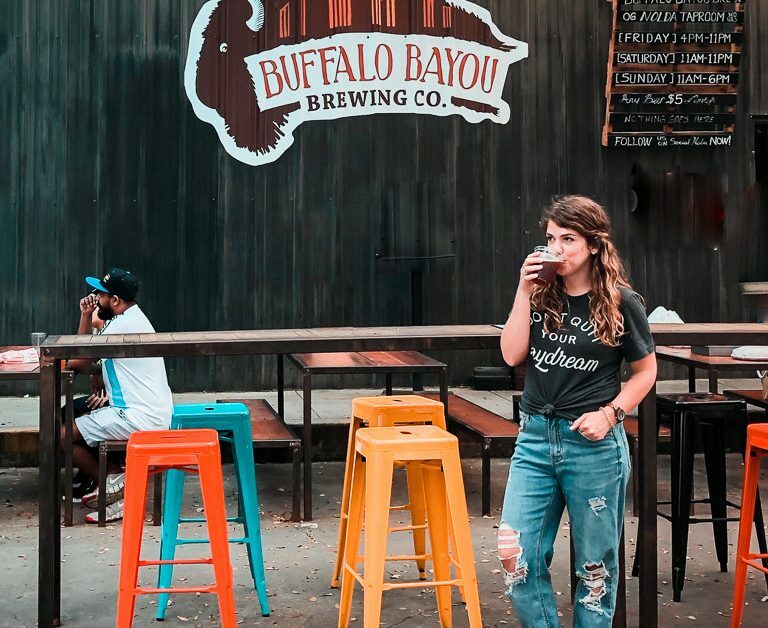 With 13 core beers available year-round, a barrel program, and two distilled spirits, whatever Real Ale makes, it stays in Texas. With 22 years in the bag, there’s plenty of Real Ale history, interesting tidbits, and random trivia behind the brewery and its beers. 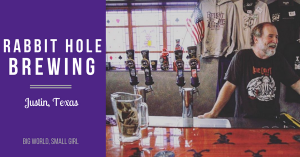 Which is exactly why I wanted to share some of that with not only beer drinkers everywhere, but especially new craft beer drinkers in Hill Country. Researching and learning about this incredible 22 year journey was so exciting, but a bit overwhelming. Real Ale’s entire story could easily fill a book. 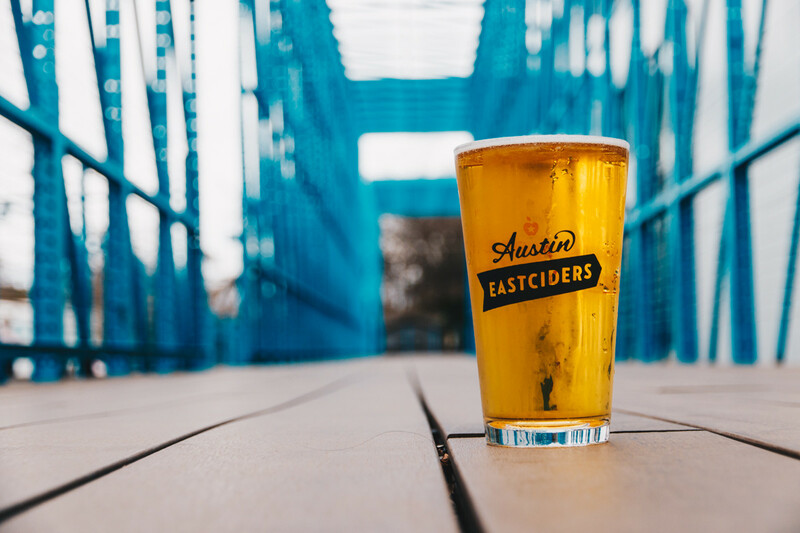 So while these facts don’t cover it all they lay a good foundation for becoming familiar with Austin-area’s oldest brewery. 1. The brewery started in the basement of a Blanco, Texas antique store in the summer of 1996. 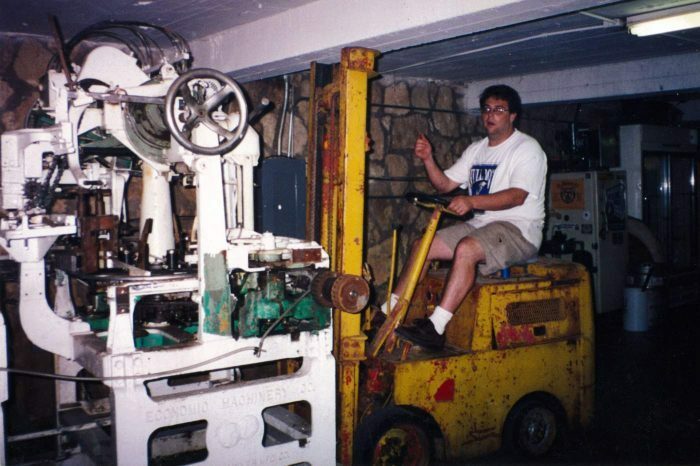 In 1996, the Connors squeezed a secondhand brewhouse into the basement of Cranberry’s Antiques. Current Real Ale Brewing owner Brad Farbstein got to know the family by helping them brew on the weekends. Though ownership would change, Real Ale would continue to operate out of the tiny, 2,300 square basement for several more years. 2. Brad Farbstein was able to purchase the struggling brewery from Phillip and Diana Connor thanks to smart investment choice a few years earlier. When Brad Farbstein was younger, he received a small inheritance from his grandmother. At the advice of a friend, he invested it into some Whole Foods Market stock! in 1998, the brewery was struggling, but Farbstein had the opportunity to pay down the Connors’ debt. By then, his stock had escalated to $80,000, allowing him to buy the Connors out and save Real Ale Brewing. 4. Real Ale’s brews have won nine prestigious Great American Beer Festival medals. The brewery won their first GABF medal in 2010, getting gold in the Ordinary or Special Bitter category for their Rio Blanco Pale Ale. Other than 2011, the brewery has continued to win medals for their beers every year since. 5. The original barrels in the Mysterium Verum series were named after members of the metal band, Black Sabbath. 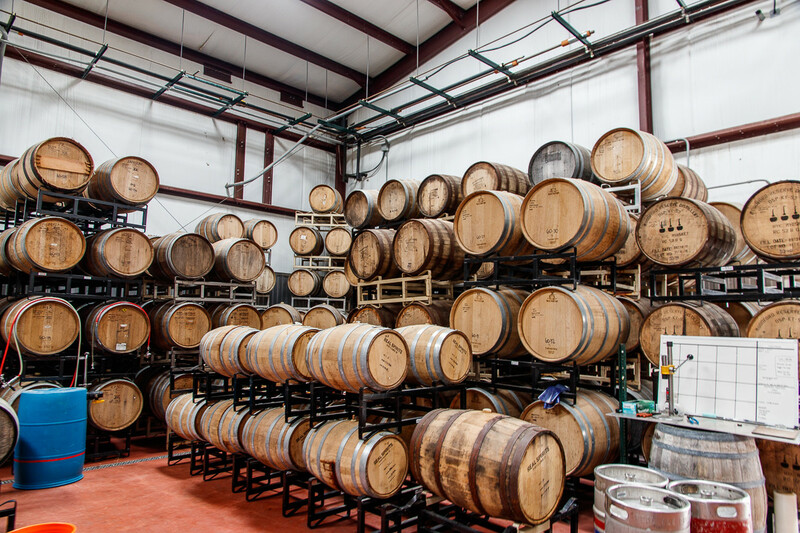 Real Ale’s innovative barrel program started small in 2009 as a creative outlet for the brewing team. Since then what was originally just a few barrels, has turned into the successful Mysterium Verum series. Demand grew and so did the program. Seven years after the first barrel was filled, bottling for Mysterium Verum released finally happened. 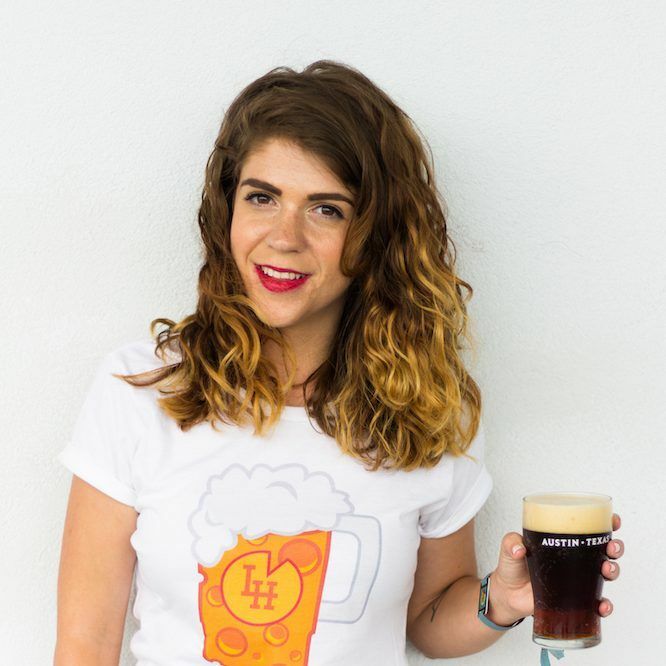 This diverse series of ales utilizes new oak, used wine and spirits barrels, as well as secondary fermentation with wild yeasts and bacteria to produce complex flavors beyond the realm of traditional brewers yeasts. 6. Real Ale is distilling whiskey from their own beer. 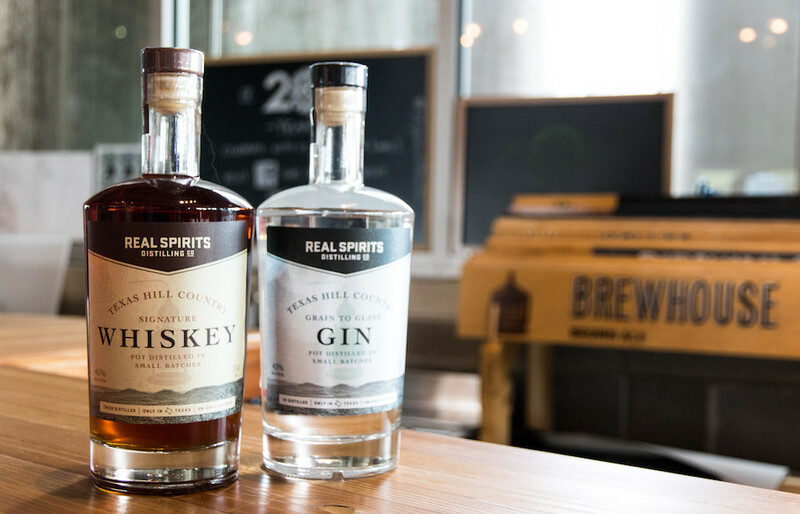 Real Spirits, the brewery’s craft spirit production began in 2015, with it’s first bottle release in April 2017. 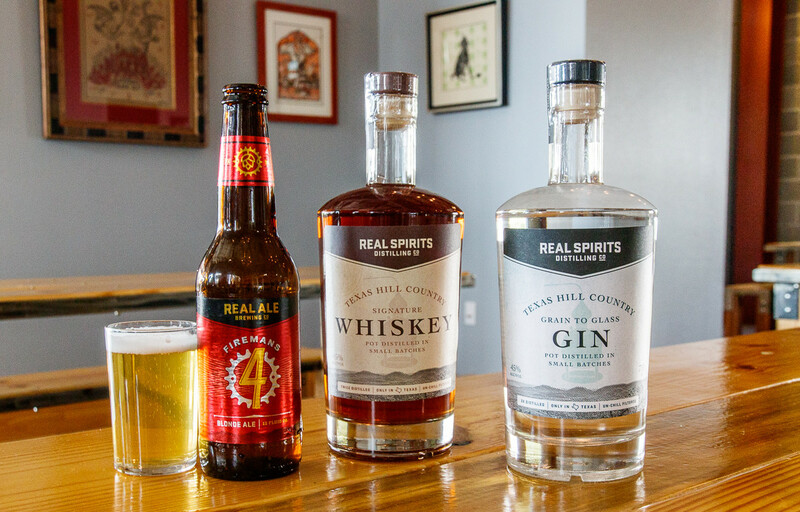 Real Ale’s whiskey is created on a foundation using two of their own beers: Devil’s Backbone, a Belgian-style Tripel and the Real Heavy Scotch Ale. 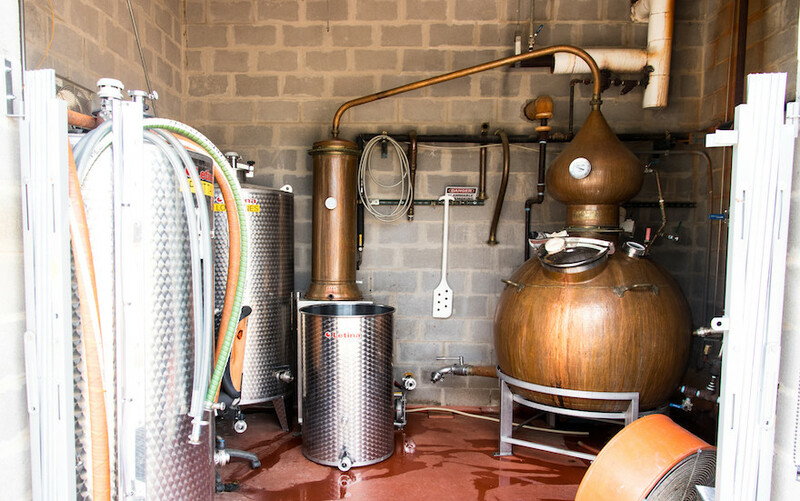 Along with whiskey, Real Spirits also distills a lovely, botanical Texas gin. 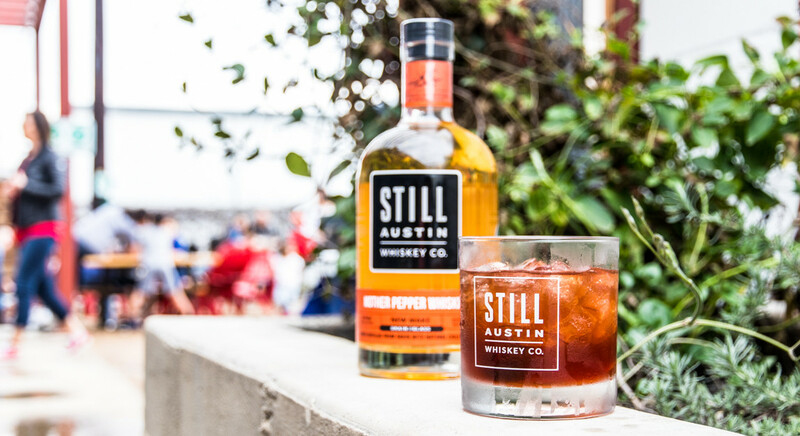 Just over a month after the official Real Spirits release, both the gin and the whiskey took home a medal at the San Francisco World Spirits Competition. 7. 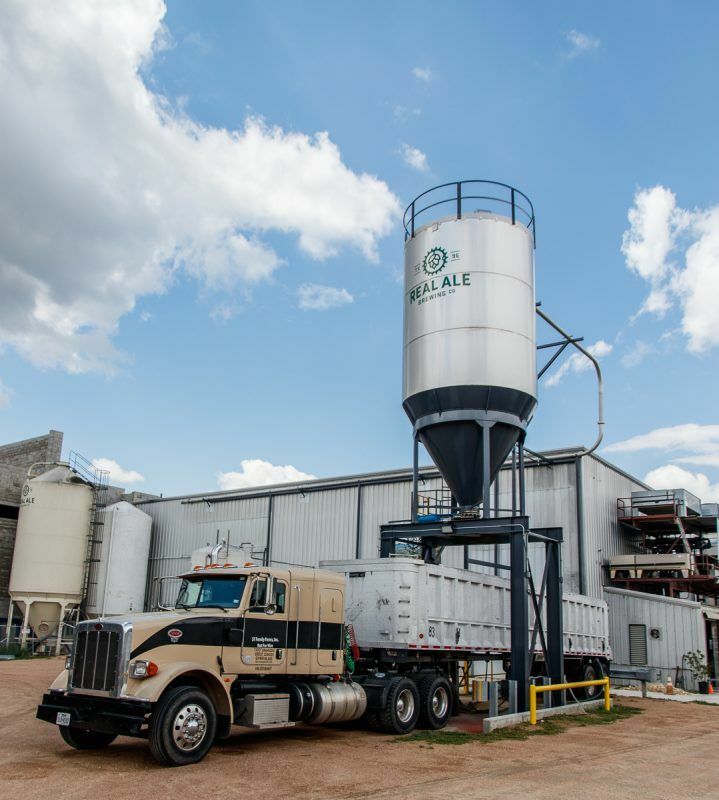 At Real Ale’s 22nd Anniversary celebration, they will reveal their new 120 barrel brewhouse which will double their brewing capacity. 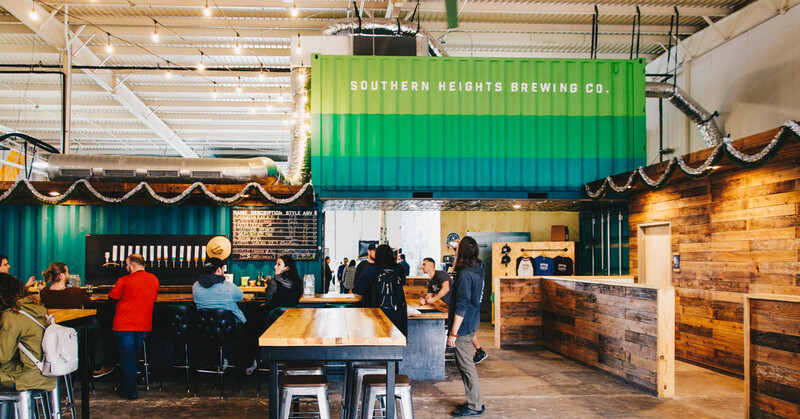 In 2018, the brewery finished their massive expansion project, which will be the highlight of this year’s party. 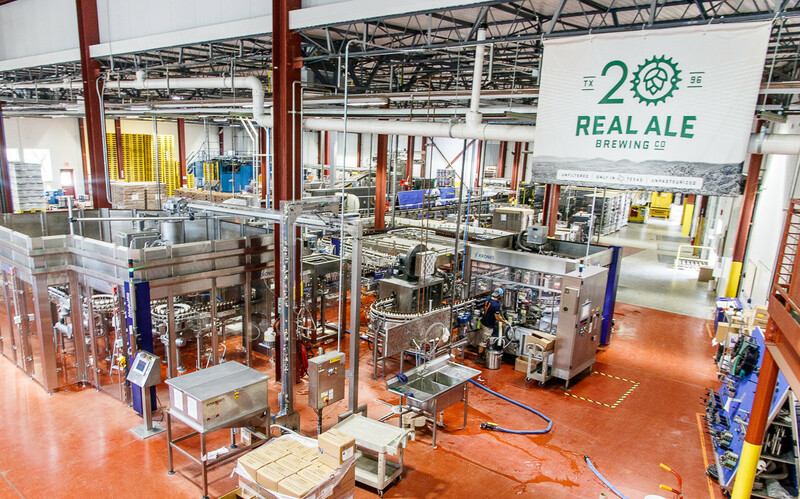 The installation of the new 120bbl BrauKon was a three year long project for Real Ale. Definitely worth it though as the bigger brewhouse will double brewing capacity and allow the team to move from a round-the-clock operating schedule to a two-shift operation. 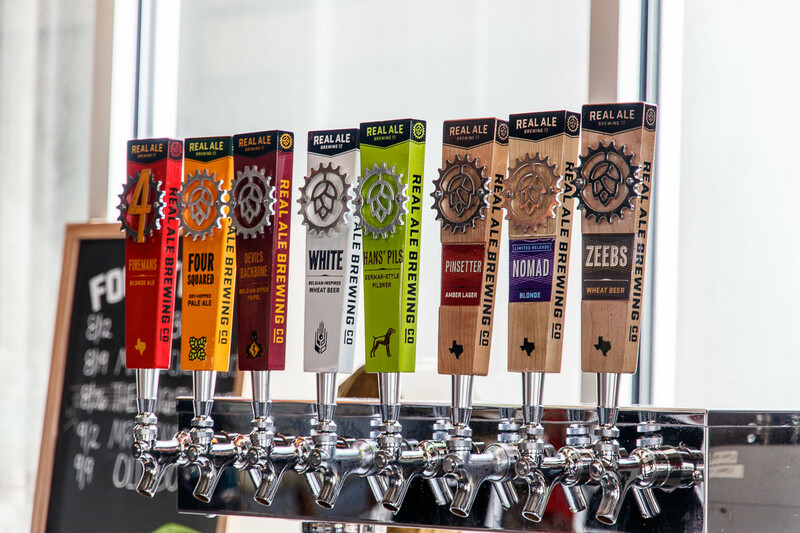 Real Ale’s 22 Anniversary Party is Saturday, April 21st, 2018 from 12-5pm in Blanco, Texas. This year’s anniversary beer is known as ”ZWEIUNDZWANZIG” (Twenty-Two in German)- it will be a crushable, refreshingly tart Berliner Weisse. Buy tickets here and get more details on the Facebook event page. What’s your favorite Year-Round Real Ale brew? Let me know in the comments! I love the stories of how breweries were formed, especially the ones that were birthday years before the craft beer revolution we’re currently enjoying.